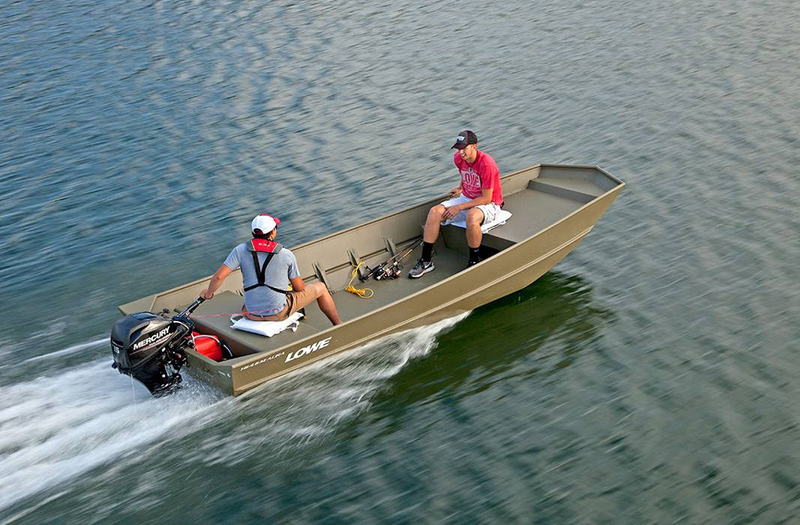 Could buying a damaged boat be a good idea? 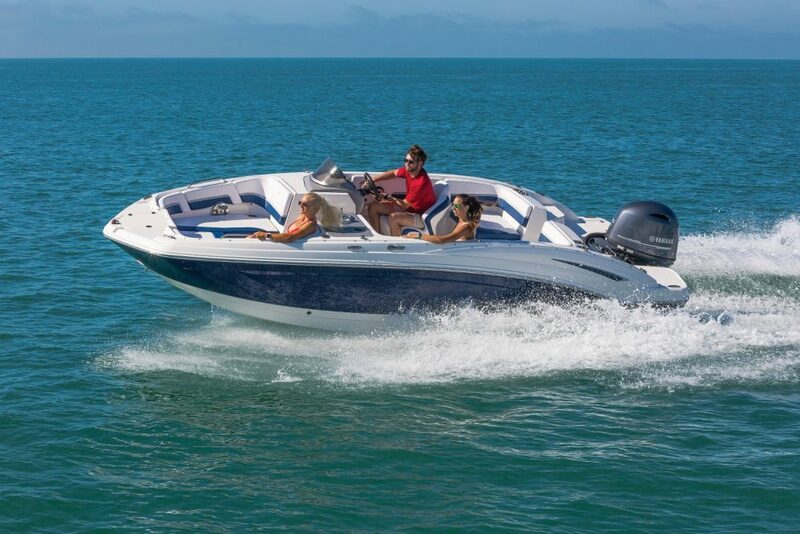 Every so often a boat appears that’s a little less expensive than others of the same model. Let's say you've found photos of the Dreamboat 38, which looks great and is priced to be a sweet deal—it’s almost too good to be true. 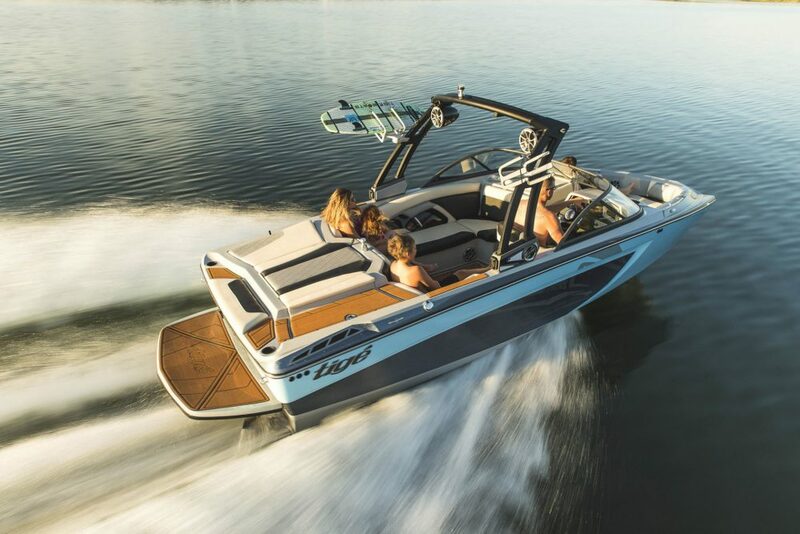 You go to see the boat, and as you look around you think this might be "the one." You notice it’s hull #62, and equipment onboard has Rosalita written on it. So when you get home, you Google “Dreamboat 38 #62 Rosalita Hurricane Sandy.” And… up pops a photo like this. Is it a dreamboat, or a nightmare? So, what’s the problem? Aside from the breakdown in honesty somewhere in the process, you can get hurt physically and/or financially by substandard or incomplete repairs, and any surveyor who misses hidden problems is at risk—not to mention the insurance company that thinks it has insured a sound boat. If the current seller bought the boat from a repair yard, that person might not know the whole story either. And any reputable broker that's involved wouldn’t dream of listing a boat that once looked like this. Trust is eroded all around. From years spent in my own boat repair shop, I can see the fixer's side of things all too well. 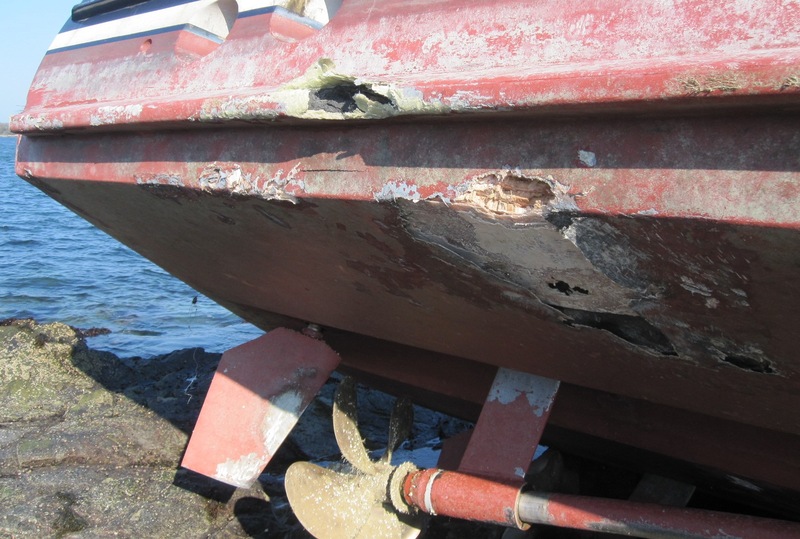 When a boat is damaged and the insurance company gets involved, they hire a surveyor who documents the damage as presented by the owner, and then they secure estimates from local yards. The repair yard likely operates with full waterfront overhead and needs to charge $85 to $100 per hour for their work. If the boat is to be moved elsewhere, that adds cost to any other yard’s estimate. 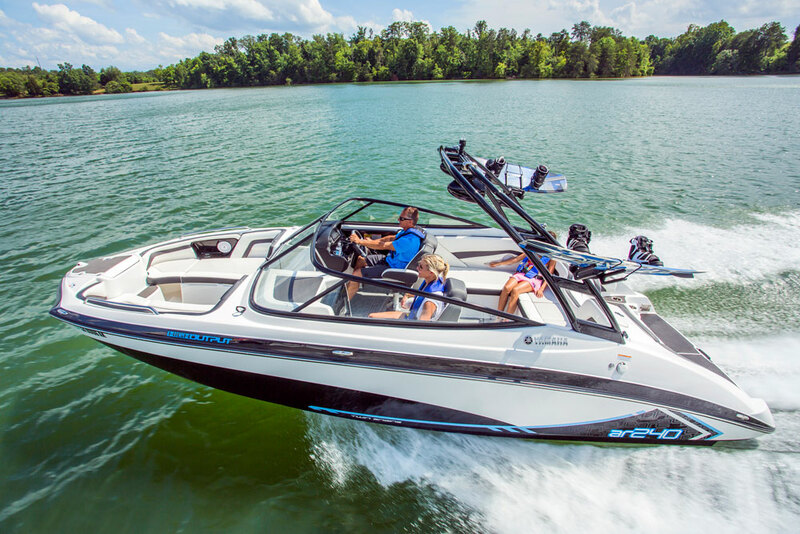 The owner wants the boat repaired to the way it was just before the damage occurred, or may even want the boat to be totalled if it seems like the boat will never be the same again. All of this pushes the cost of the repairs upward toward the fair market value of the boat. 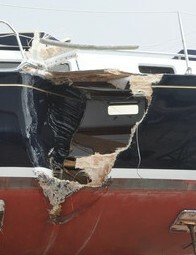 Once the cost of the repairs gets to around 80 percent of the “Agreed Value” or “Actual Cash Value” (depending on the policy), the insurance company is likely to declare it a “Constructive Total Loss” (CTL), write a check to the owner, and turn to a salvage company to sell what remains of the boat. A boat with damage like this may be totaled by the insurance company, but someone else can still fix it up and re-sell it. Enter the owner of the small boat repair shop who works out of a building in a cheaper area away from the water. Maybe he (or she) is in need of some work to cover slow times. Overhead costs are lower, and chances are this person does very good work. So the shop owner buys the boat cheaply from the salvage company, fixes it up, and then sells it. In many ways, this is a great service to the industry and the planet—the boat stays out of the landfill, and a once-useless hull can return to the water. But… once the boat leaves the insurance “system” and is repaired by a boat shop acting independently, the incentives change. There’s no owner or insurance company monitoring the repairs, and the boat just needs to look good enough to sell. It’s likely there’s no documentation of the work, just “putty and paint to make ‘er what she ain’t.” The exact opposite may be true; the boat was fixed carefully by a competent shop that was familiar with the type of boat—but how do we know? Can’t a good surveyor determine if the boat is sound, no matter who fixed it? Not really. Within the scope of a normal pre-purchase survey, the surveyor uses nondestructive tests and visual inspections to check a boat. On the hull, for instance, the surveyor will likely tap the surfaces, and use a moisture meter, but that can’t determine whether a damaged area was repaired with an adequate fiberglass laminate, or whether the type of resin used and the size of the overlap onto the undamaged laminate is sufficient. So, how can you make sure Dreamboat 38 is a fair deal? First off, as soon as you’re aware that the boat was damaged and is being resold, ask for any documentation of the damage and repairs, and who was involved. Then get the hull number and any other information and start Googling–you’ll be amazed what you can find within minutes. 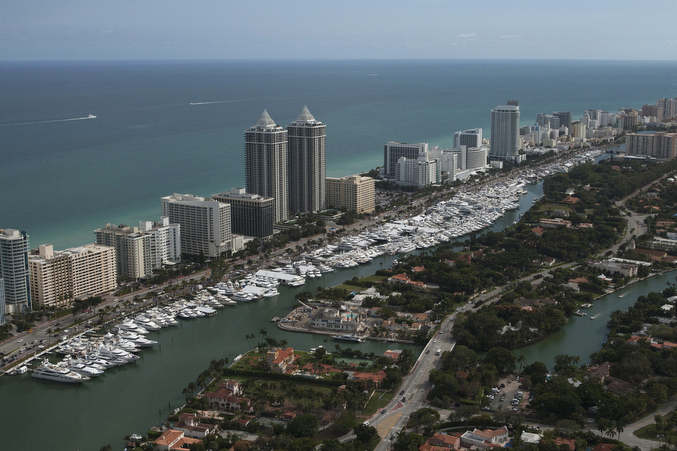 Finally, realize that there’s a value in dealing with established, reputable yacht brokers. 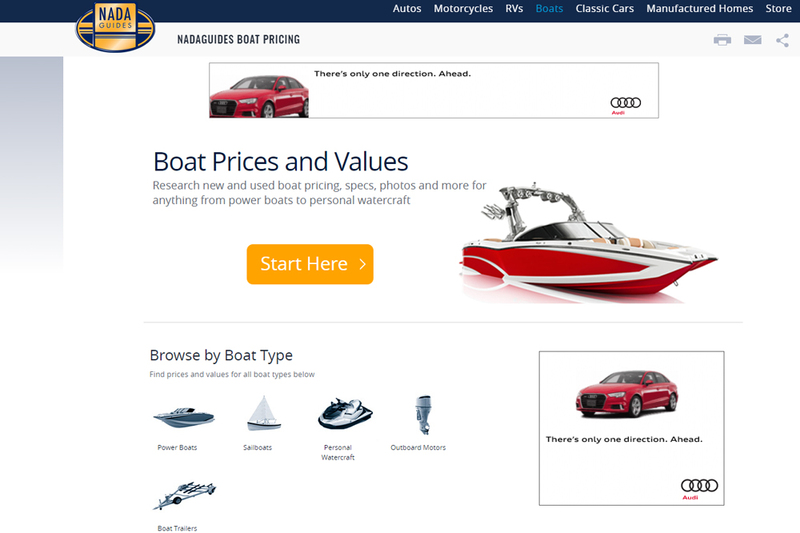 If you're selling a boat like this, you'll want to do your own Googling to find out what's "out there" about your boat. And be ready with as much information as possible on the damage and repairs. 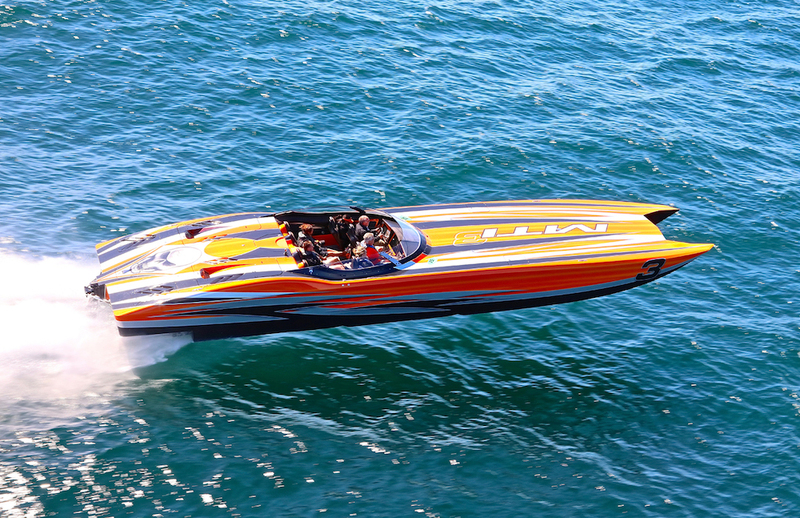 That includes before, during, and after photos; specifics on parts repaired or replaced; what laminates and resin were used for repairs; and any testing or sea trials that have been done on the boat. Because when the next buyer of Dreamboat 38 comes along, it’s in everyone’s best interest for that person to know exactly what he (or she) is getting into.